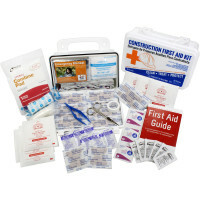 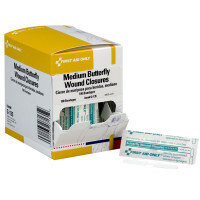 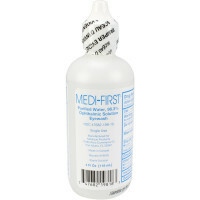 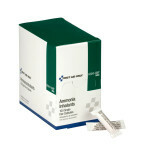 This 63-piece first aid kit is ideal for contractors, vehicles or small companies with less than 10 employees. 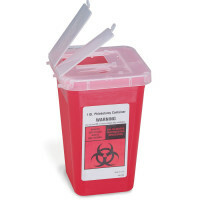 It meets federal OSHA requirements 1910.151b (State requirements may vary). 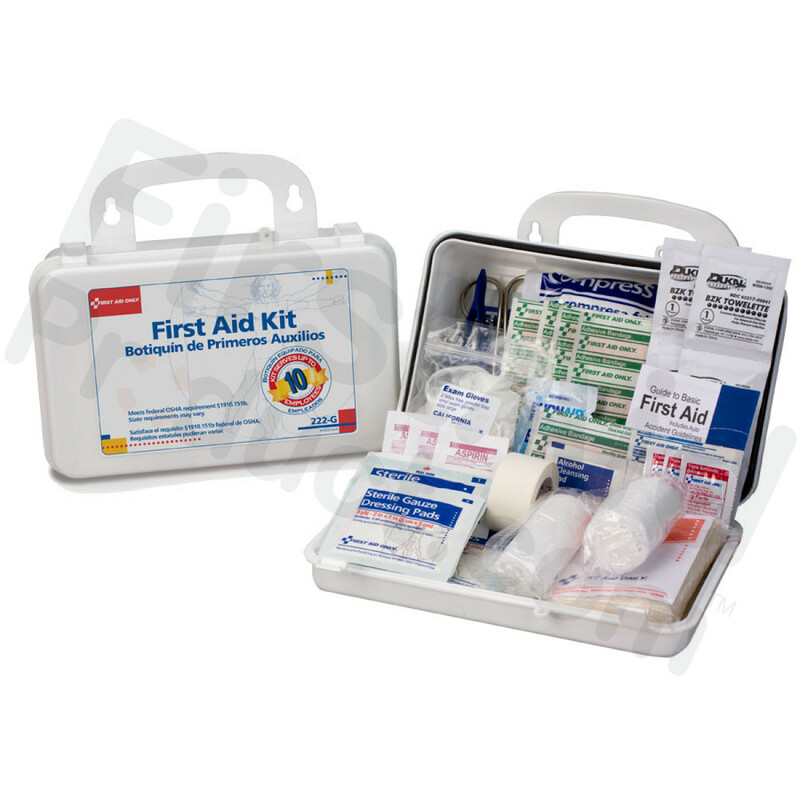 Sturdy and convenient, the 10-unit plastic case contains the first aid essentials to prepare you for work-related accidents. 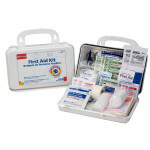 The partitioned, water-resistant plastic case is wall mountable yet has a handle for easy carrying. 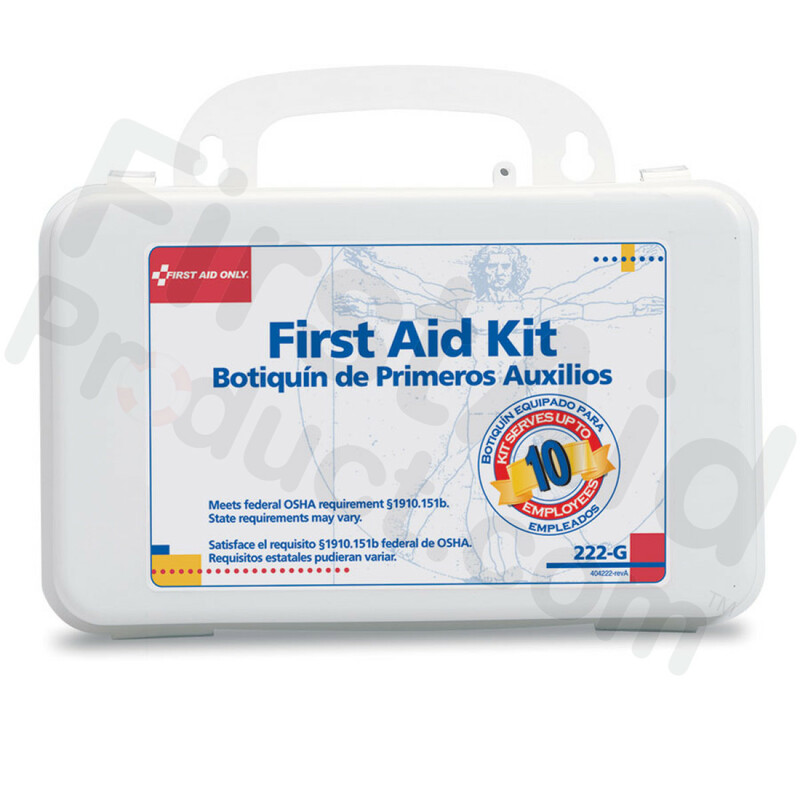 10 Person, 62 Piece Bulk kit, Plastic Case with Dividers - Botiquin de Primeros Auxilios 10 personas.